I am PhD candidate in Canadian environmental history at Carleton University in Ottawa. 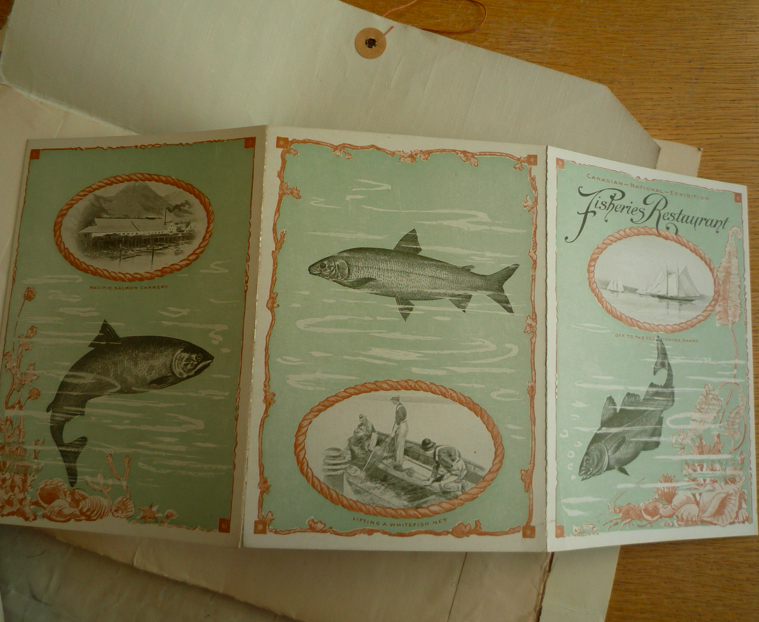 I am currently writing a dissertation on Canada's fisheries museum. Never heard of it? That's because it was demolished in 1918...My thesis explores this short-lived institution and the conceptual and material modeling of fish and fisheries in late 19th and early 20th century North America.